Bulls Eye Pest and Termite control is a fully licensed, family owned and operated business that provides pest control, termite control services anywhere in Houston. We stand behind our services, and we are happy with our reputation as the best and friendliest pest control company in Houston. 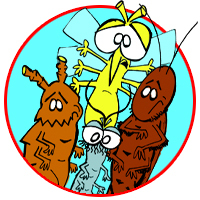 Bulls Eye offers complete pest control and extermination services. 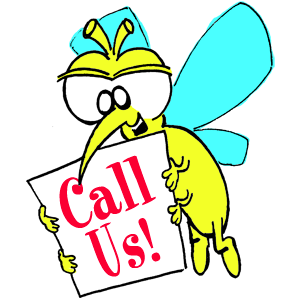 We can take care of any pest that's bothering you, anywhere in Houston. We offer long-term pest control plans, commercial pest control, green pest control, and termite control services. Whatever is creeping, crawling, or flying around your home or business, Bulls Eye can get rid of it for you and make sure it stays gone. We provide friendly, high-quality services for all of our customers. We know that you have many choices for Pest Control in Houston, and we work hard to make sure that Bulls Eye will be your first choice. We're happy to answer any questions to have about what we use and why we use it. We work to make sure that you are satisfied and that you'll keep coming back to Bulls Eye Pest and Termite Control any time you need pest control. 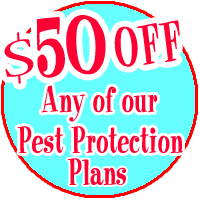 We also know also how important it is to our customers to have affordable pest control. 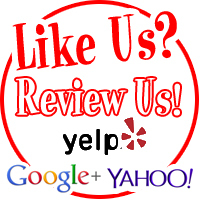 We're glad to offer good prices for good services. 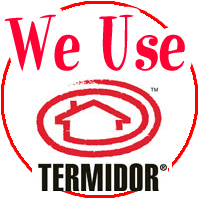 We mean it when we say that Bulls Eye Pest and Termite Control is right on target, right on price. Bulls Eye Pest and Termite control offers Houston safe, effective pest control services for any kind of pest that's bothering you. Whether it's roaches, rodents, fleas, bees, ants, wasps, or any other kind of nuisance pest, Bulls Eye can handle it. 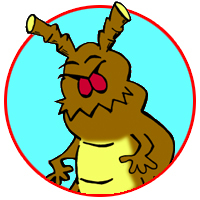 Termites are without a doubt the most damaging pest in Houston. Bulls Eye Pest and Termite Control offers complete termite inspection, prevention, and extermination services anywhere in Houston. Mosquitos are annoying,biting, and disease-spreading, and a big problem in Houston. Our mosquito barrier fogging service offers a safe, effective, long-lasting solution to keeping mosquitos out of your yard. Keeping pests outs of your business keeps your customers happy and your investment safe. 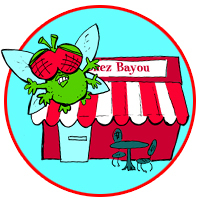 Bulls Eye Pest and Termite Control offers complete commercial pest control services for restaurants, warehouses, property management, and any business of any size anywhere in Houston. 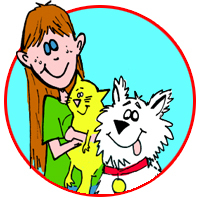 All of Bulls Eye Pest and Termite Control's services are safe for people and pets. 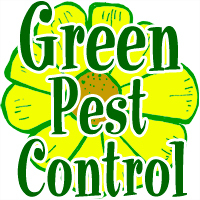 But if you're concerned about pest control chemicals, or are particularly sensitive to standard treatments, Bulls Eye offers effective green pest control solutions for all of Houston. 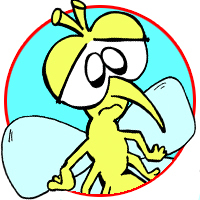 Bulls Eye Pest and Termite Control provides pest control services anywhere in Houston. From the Woodlands down to Sugar Land, from Conroe out to Clear Lake. 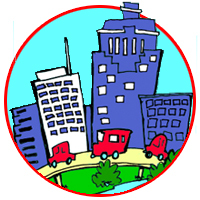 Any neighborhood, any suburb, anywhere in the entire Greater Houston area. 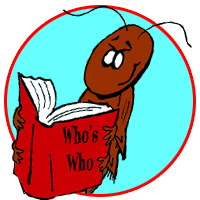 Knowing what kind of pest is in your house can be the key to getting rid of it. Different pests respond to different treatments. At Bulls Eye Pest and Termite Control, we have the knowledge and experience to know exactly what we're dealing with, and we're happy to share that knowledge with you. 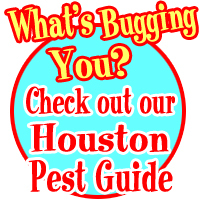 Check out guide to Houston Pests to learn more about the many different kinds of nuisance pests in Houston. 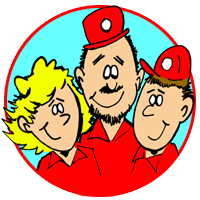 Bulls Eye Pest and Termite Control has been family owned and operated since 2000. Houston is our home, and we take great pride in our work here. We are proud of our reputation as an effective, friendly, conscientious business. Learn more about our family and our staff.